So just what is Russia up to in the Middle East? 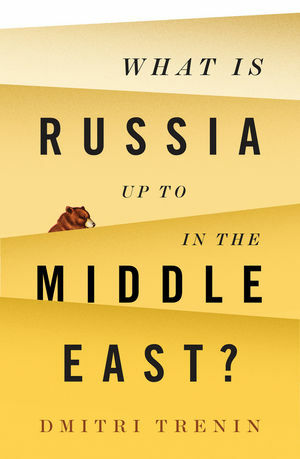 In this hard-hitting essay, leading analyst of Russian affairs Dmitri Trenin cuts through the hyperbole to offer a clear and nuanced analysis of Russia’s involvement in the Middle East and its regional and global ramifications. Russia, he argues, cannot and will not supplant the U.S. as the leading external power in the region, but its actions are accelerating changes which will fundamentally remake the international system in the next two decades.